Seriously injured on a construction site? Watch this video to learn about construction accident liability and who can be held liable for your injuries. Can I sue my employer for my injury? In construction injury cases, one of the questions that comes up all the time is, “Can I sue my boss or my employer?” Generally, the answer is no, not in Oklahoma. The reason this is, is that workers’ compensation has been put in place to compensate an employee for any injury they receive on the job. Injuries on the job could occur from many things. They could occur from defective equipment. They can occur because of third-parties, other construction workers, or other employees. You may have a claim against these other people, depending on the facts and situation, depending on what happened, and if the equipment was defective in some way. As a general rule in Oklahoma, you cannot bring an action against your employer if you’re injured on the job or in a construction case. 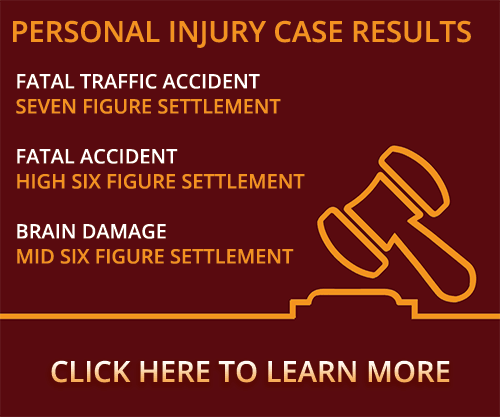 Were you or a loved one seriously injured at a job site and have questions about construction accident liability? Contact a Stillwater construction accident attorney at Murray Law Firm today for a free confidential consultation and case evaluation. Let our experience work for you.